HMD Global, the company with the license to sell Nokia-branded devices, has already announced its first range of smartphones - Nokia 3, Nokia 5 and Nokia 6 - slated to go on sale sometime later this year. The company is also expected to announce more smartphones this year including its flagship device and a new report originating from China sheds light on its specifications. According to MyDrivers, Nokia's upcoming flagship will be available in two different size variants, and will use metal design. This contradicts earlier rumours suggesting that the company might opt for a metal and glass build. The handset is tipped to be powered by Qualcomm's Snapdragon 835 processor coupled with either 4GB or 6GB RAM. Other specifications include the use of a 23-megapixel rear camera with Carl Zeiss optics, but without the Pureview branding. 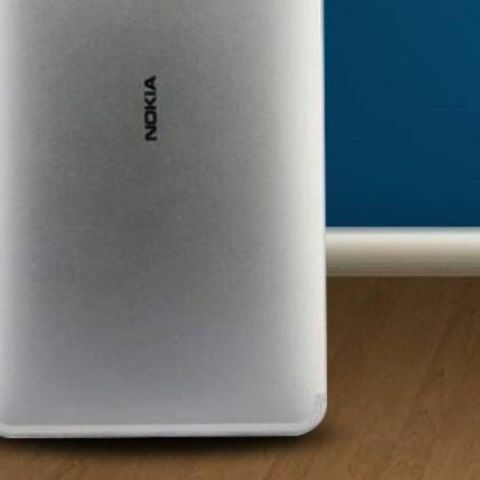 Nokia's flagship is tipped to launch in the Rs 40,000 to Rs 45,000 price range. Earlier rumours indicated that HMD Global may announce around 7 Android smartphones this year and the company is tipped to be working on Nokia 7 and Nokia 8 mid-range Android devices, which are likely to be powered by Qualcomm's yet-to-be-announced Snapdragon 660 processor.